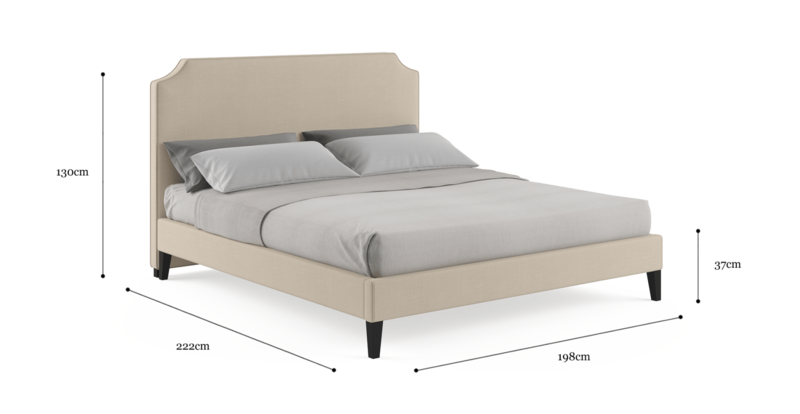 The Natalie King Size Bed Frame is a sleekly stylish and timelessly elegant bed frame choice. 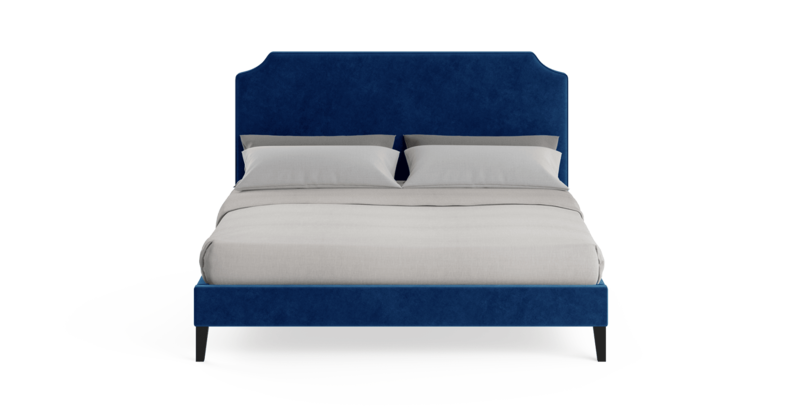 With a variety of combinations on offer, find your perfect set and view the complete Natalie Collection . 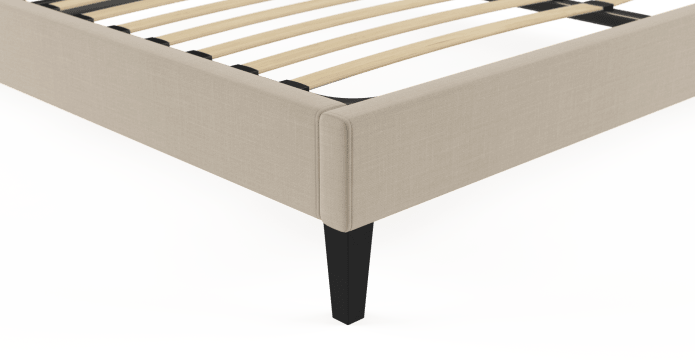 The base of the Natalie is slim, but incredibly structurally sound, ensuring premium long lasting quality and the best night's sleep possible. A clean silhouette makes it easy to style the Natalie however you please. 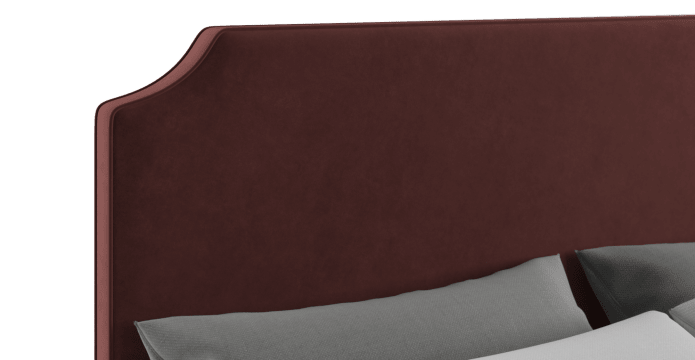 Choose from a range of dark, bold, light or neutral colour shades that are on offer for the piece, available in either Signature Premium or Warwick Mystere Velvet upholstery. 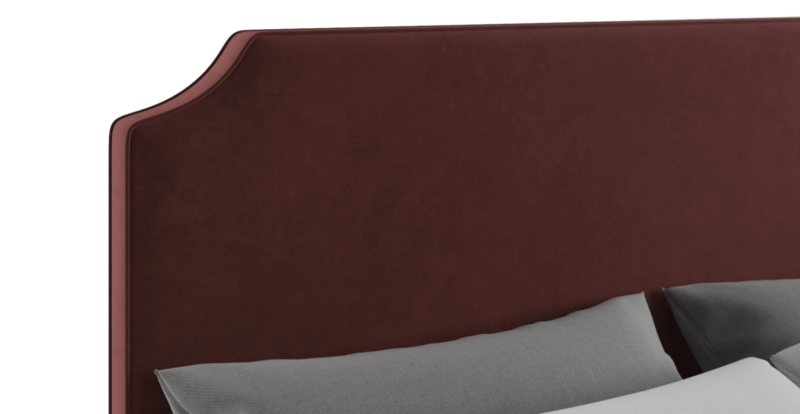 The bed head of the Natalie is gently curved and sloping, featuring a classically elegant shape. Dress the bed up or down - the styling options are endless. 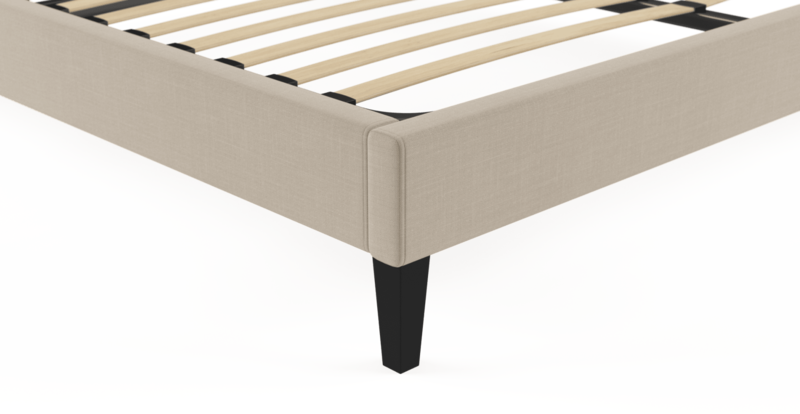 See, touch and feel our fabrics used on our Natalie King Slim Bed Frame. For Free! 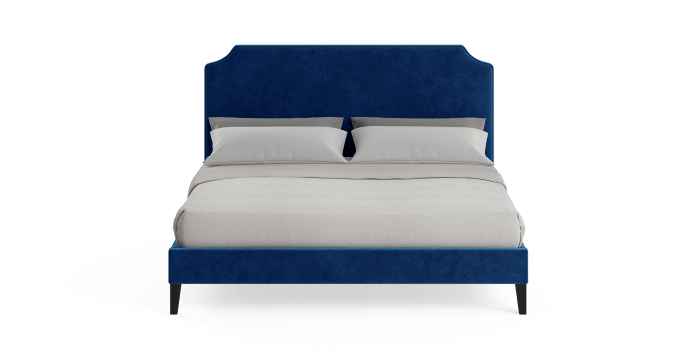 Simply select up to 3 fabrics and add them to your cart. Delivery is on us.